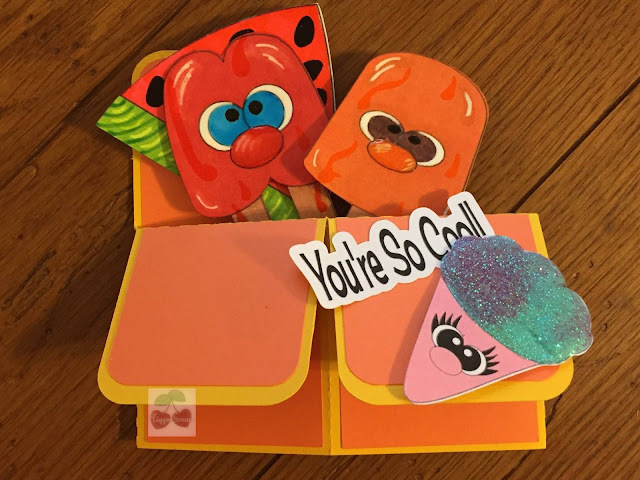 Hello there Sunsational Crafters, welcome to our first Challenge of 2017. We are hoping everyone has made it through the winter months and are ready for summer, and with that, we decided to go with a Swim-Beach-Ocean theme. The rules are quite simple, they are listed below, and here is some inspiration from our Design Team member Marji to get you started. This was made using the "You're So Cool" digital set. You can choose to make any paper crafts/ altered art creation you like as long as it fits the challenge theme. You can enter a maximum of 3 times as long as it fits in with the theme and is a new creation. 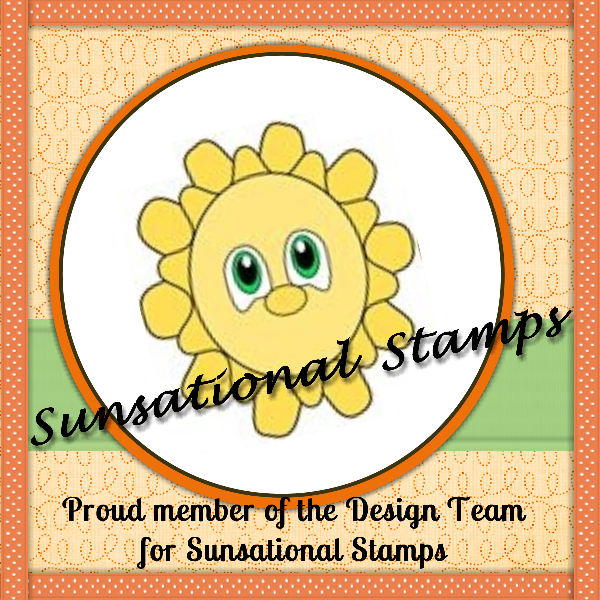 Using a Sunsational Stamps image will gain you extra entries into the prize drawing. Please name your images In your post. It is OK to link other online forums. If you don't have a blog you can link your photo from your Facebook account. All entries to be linked before 8am EST, 1pm UK time, 2pm CET on Wednesday May 31. 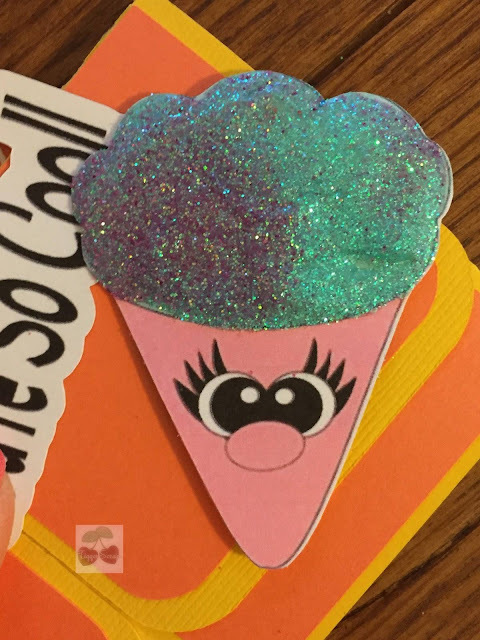 The most important thing is that you have fun making your creations. 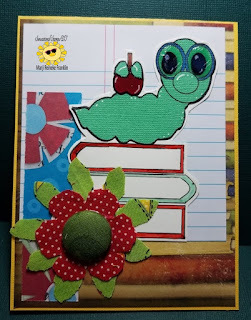 This is an adorable box card, LeAnn! I love it! And the challenge sound like a lot of fun. I won't take credit for it, Marji made this one. 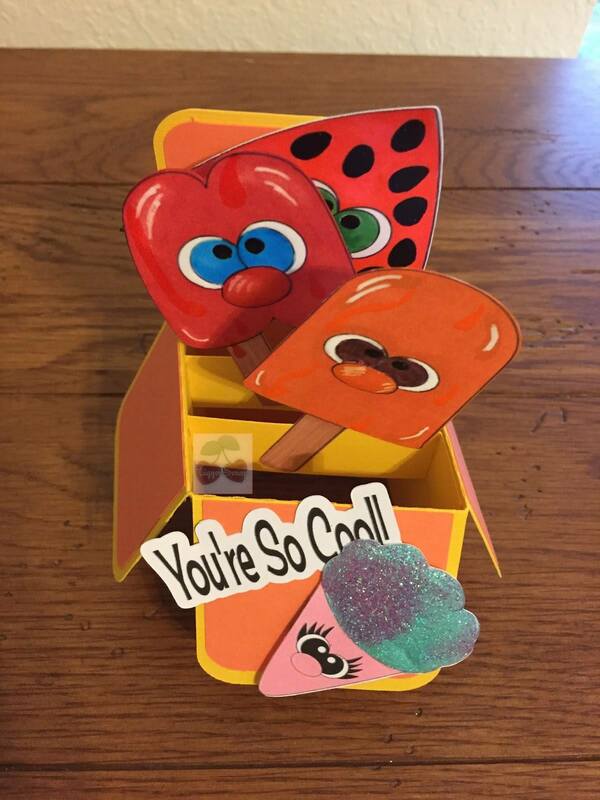 Great project and fun challenge!